Offices located in Thibodaux, Houma & Cut Off. Everyone is very nice, always making sure we have great customer service. Very attentive to our needs . 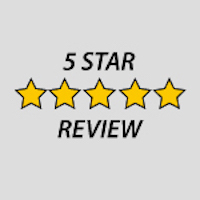 Great service, and helped out tremendously in finding the best quotes in our price range. The process to switch all of my insurance to one provider was made easy by Kailon. I am recommending everyone to go save money with Kailon. You guys are awesome! You keep in touch when things need updating or if something changes and are always going above and beyond to help me get great coverage for a good price. 5 Rules Every Landlord Should Live By Will My Credit Rating Change My Insurance Rates Why Do My Auto Insurance Rates Keep Going Up Even Though My Car Keeps Getting Older?